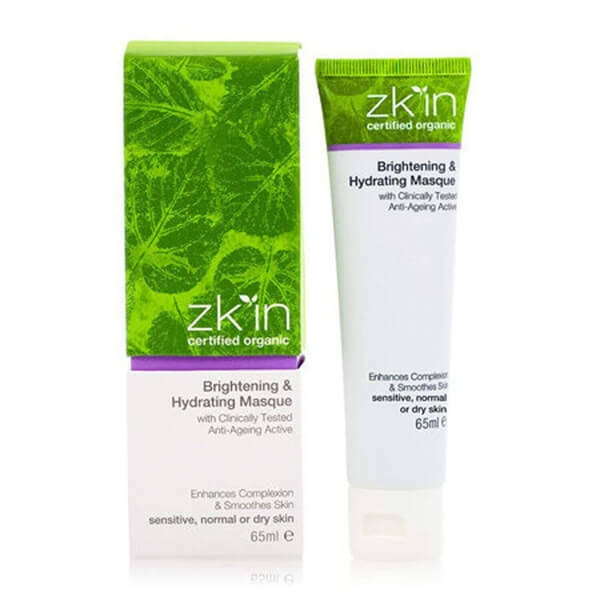 zk'in Brightening & Hydrating Masque with Clinically Tested Anti-Ageing Active will enhance complexion and smooth skin! 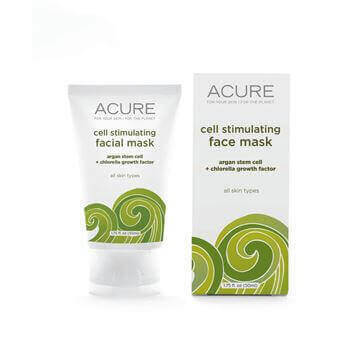 Brightening & Hydrating Masque is your weekly rejuvenator. 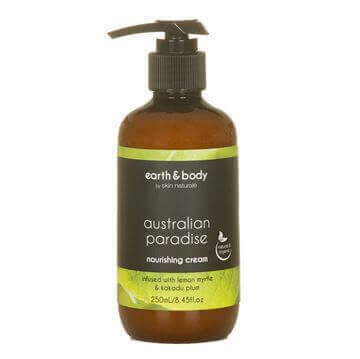 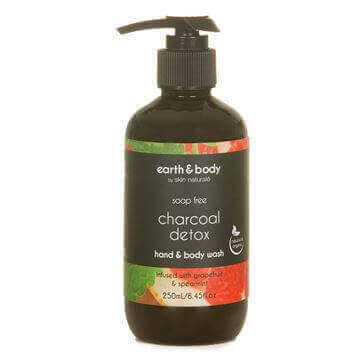 The unique antioxidants found in organic Cocoa smooth and improve circulation to temporarily brighten skin tone, while organic Aloe Vera increases hydration to restore summer damaged skin back to health.